It’s flu season, and it’s arrived with a vengeance! 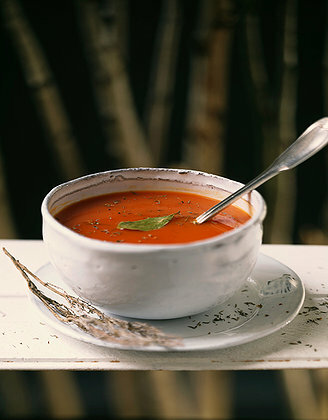 Nothing is more soothing than a bowl of savory chicken soup. A soup chicken is a nice way of describing a older hen, who is past her egg laying prime. Although farmers no longer find her useful, this old bird makes a wonderful soup. (Is anyone else getting a little sad here?) While the meat can be a bit tough when roasted, it tends be sturdy enough to stay on the bones during hours of simmering on the stove. Cut the chicken into 8 pieces and place in a large stockpot filled with cold water. Bring the water to a boil, and skim off the brownish foam that collects around the surface of the pot. Add several peeled carrots and stalks of celery cut into 2 or 3″ chunks, a big handful of parsley, 1 or 2 peeled and quartered onions and 1 or 2 peeled and chunked parsnips. Allow it to simmer on the stove, covered for several hours,until the stock is golden, and richly flavored. Strain out all of the chicken and vegetables and return the stock to the pot. Cool, and refrigerate overnight to allow the excess fat to rise to the top and solidify. Skim off the fat. A very rich stock will be slightly congealed. 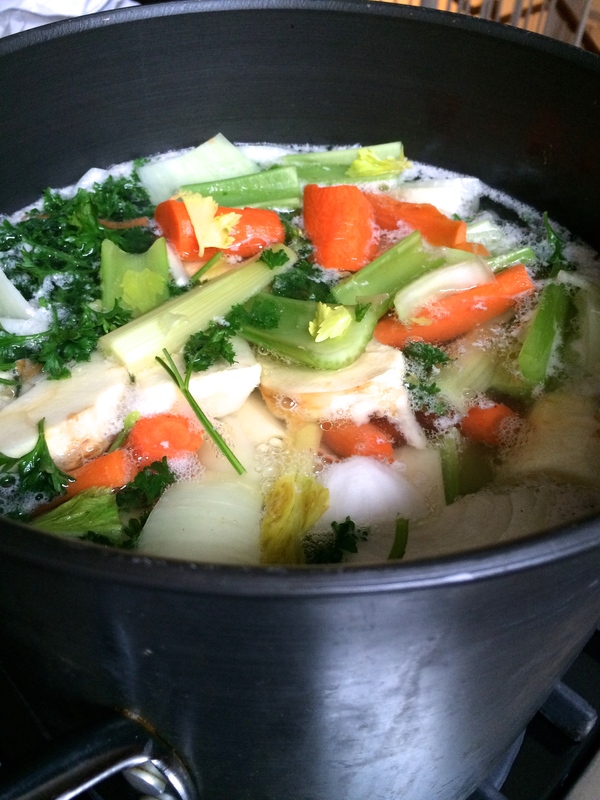 If you feel the stock is not flavorful enough, reduce it on the stove to allow it to enrich. Season to taste with salt and pepper. If you like, dice the soup carrots and some of the chicken meat and toss it back into the broth before eating. Chicken broth freezes well. 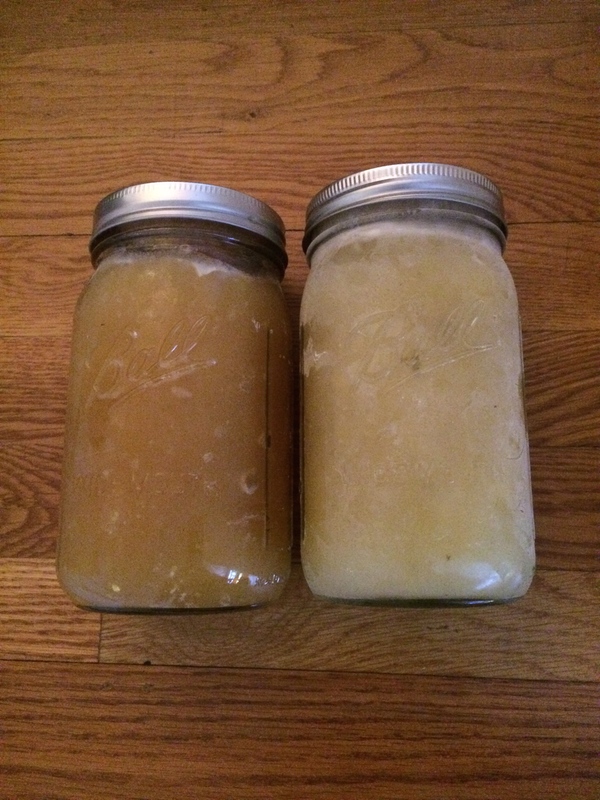 Check out our posts on skimming the fat, and freezing in mason jars.